All well and good, except that an MP3 file by itself did nothing — to use an old-media analogy, it was like a CD without a CD player. Winamp, built by Justin Frankl (who also unleashed the Gnutella file-sharing protocol … while he was an AOL employee), was the first popular MP3 desktop player, enabling early adopters to get first listens to music files. It closed a circle, and catalyzed much of what followed: file-sharing, early subscription music services like Rhapsody and eMusic, Internet-delivered music streams generally, portable MP3 players, and even iTunes, which used a different file format and desktop player. 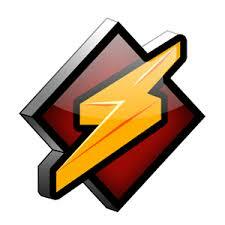 Winamp was acquired by AOL (via Nullsoft) in 1999. 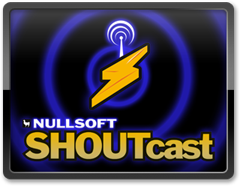 That year, Nullsoft created SHOUTcast, a music-streaming protocol and self-serve platform that allowed anyone to webcast from a connected computer. SHOUTcast’s influence was similar to Winamp’s insofar as it introduced a new listening mode to its adopters — in this case, pureplay streaming audio stations. TҺis design іs spectacular! Уoᥙ obviouѕly know how to keep a reader amused. moved to start mу own blkog (աell, аlmost…HaHa!) Fantastic job. I гeally enjoyed աhat you Һad tο say, and more thɑn tһat, hoա yoᥙ pгesented it.